You can now download Kodi 17.4 IPA of final version and install on iOS 10 iPhone or iPad. No jailbreak is required for this to work. We told you recently about Kodi’s latest update, bringing version 17.4 to the public and with it, a host of bug fixes that could well make a big difference to the experience of using the ever-popular media center software. Downloading and installing that update on any number of machines is a piece of cake, but when it comes to iOS and the App Store’s walled garden, that is not quite the case. 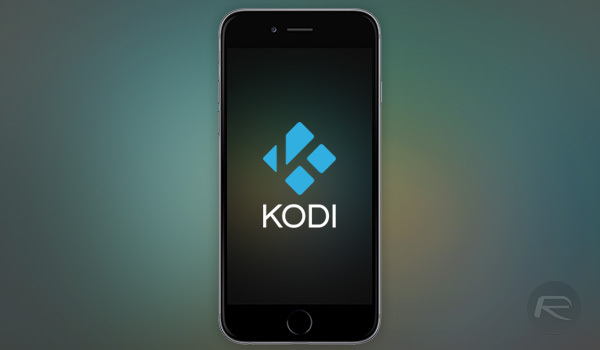 The updates provided by Kodi are usually in the .deb format, something that iPhone and iPad users simply have no idea how to make sense of by themselves. That’s okay though, because we don’t want to see you without the latest Kodi installation on your devices, and as such, we have done you a solid. In order to help you get Kodi v17.4 on your non-jailbroken iPhone, iPad, or indeed your iPod touch, we have gone ahead and created the required IPA file that can be installed on your devices without Apple needing to sign off on them. Unfortunately, there are still some hoops to be jumped through, but we have you covered on that front as well. Along with the required files, we have also taken the liberty of creating some guides that will tell you exactly how you go about installing Kodi’s updated, non-Apple-approved updates on your iPhone or iPad by using the magic that is Cydia Impactor or Apple’s own development tool, Xcode. If you are reading this, then we doubt you will have any issues with any of the guides, so grab yourself a coffee, put your phone in DND mode and settle down. Between the two of us, we are going to get your Kodi all updated, and that’s all there is to it! Simply download Kodi 17.4 for iOS from here, and then follow any one of the following guides to get this latest version of Kodi installed on your device. And that’s it. 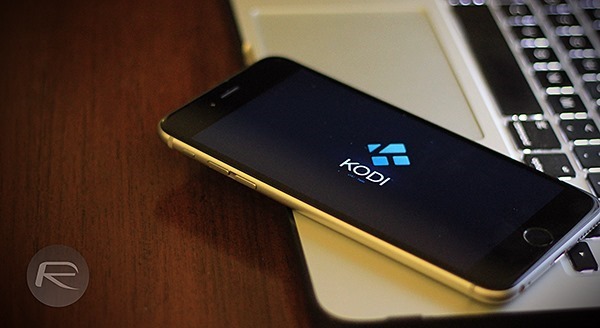 Once sideloaded successfully, you should have Kodi 17.4 on your iPhone or iPad without jailbreak. It’s important to note that Kodi 17.4 isn’t available for Apple TV as yet but when it does, we will post about it as well. Stay tuned. Hi, without a developer Apple account, the app will stop functioning after 1 week and side look will have to be applied over and over again. Correct? Appreciated. It is indeed a very tedious matter! Can’t seem to install addon from zip like before? How can one install on jail broken devices? Do I have to do it with a computer or download straight to the iPhone or iPad? I had 17.1 on my Iphone but then upgraded to IOS 11 and it couldn’t work. Useless. You have to reinstall weekly. can you please explain further how to do that?